Sports drinks have been around since way back when — if not in the form of a bottled cocktail loaded with sugar and vitamins, then an orange cut into edible slices. 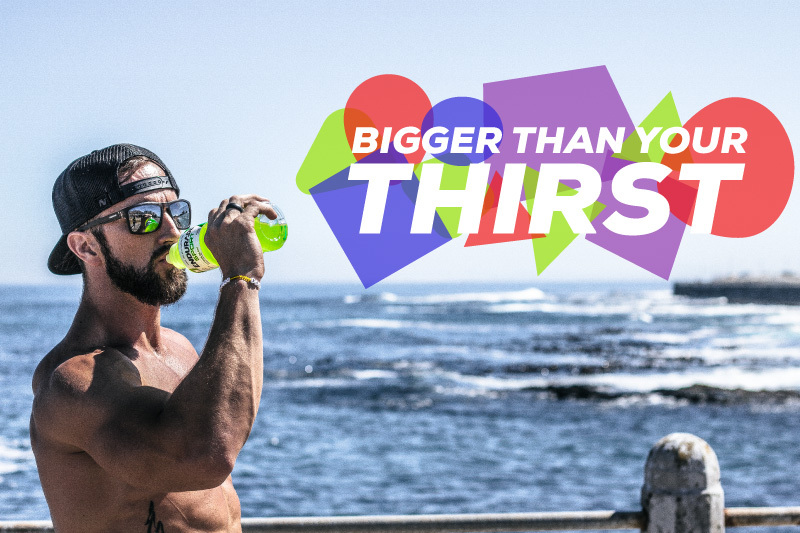 Nevertheless, times have progressed and methodologies have advanced to the point of delivering a sports drink capable of fueling a top-tier athlete for hours at a time. 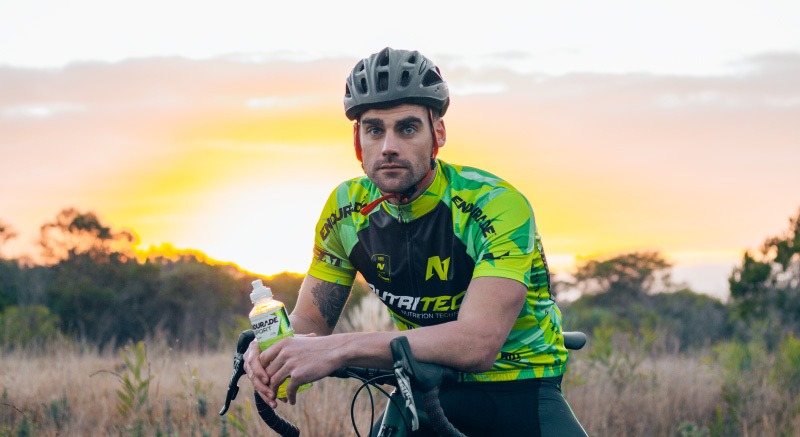 NUTRITECH has identified endurance sports as an opportunity to take a hold of and further expand its empire and influence in the fitness culture. 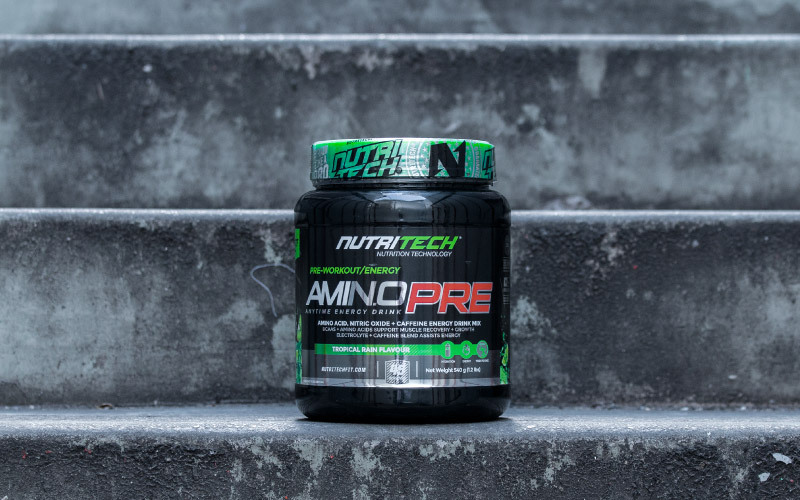 In doing such, NUTRTECH has developed a sports drink known for its effectiveness on endurance and hydration. 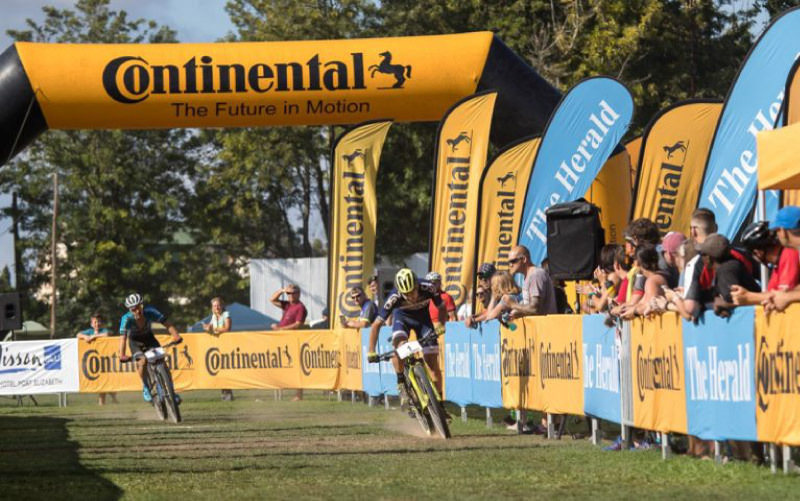 For endurance sports, proper hydration can be the difference between a podium finish and ending up in those stuffy white tents, flat on your back with an IV drip pumping you full of vitamins. 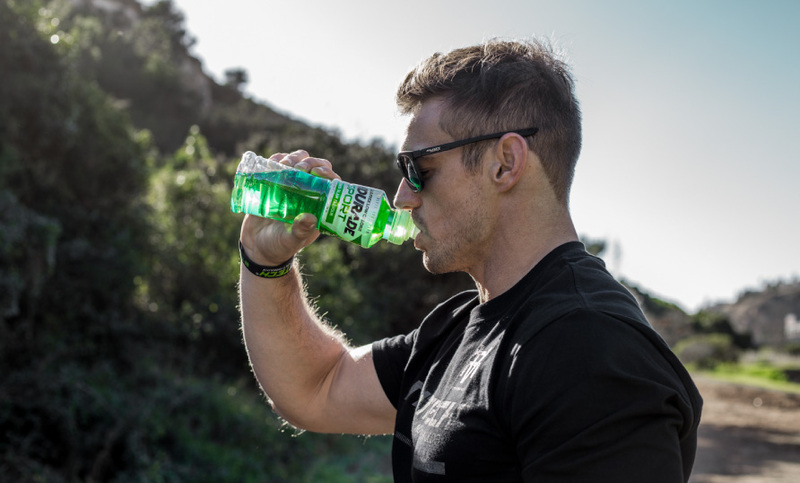 Sodium – helps send nerve impulses and is used to maintain the fluid balance and blood pressure, while increasing fluid absorption and retention, in the athlete. Calcium – prevents muscle cramps during prolonged activity and is required for muscle function, including normal heart function. 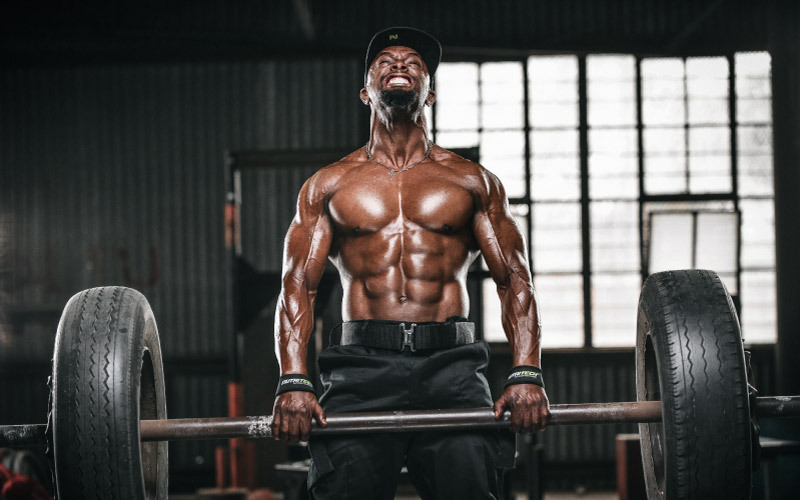 Magnesium – required for breakdown of glucose to convert into energy and aids transportation of calcium and potassium ions across membranes — important for muscle contractions and regulating the heart rate. 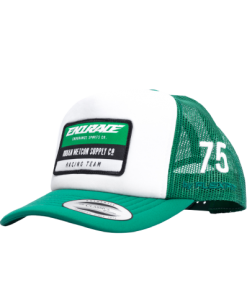 Phosphorus – maintains and repairs muscle tissue, balances and maintains vitamins and minerals (like magnesium), assists muscle contraction and nerve conduction, and reduces muscle soreness after training or an endurance event. Potassium – plays a vital role in preventing muscle cramps and helps to regulate heart rate. 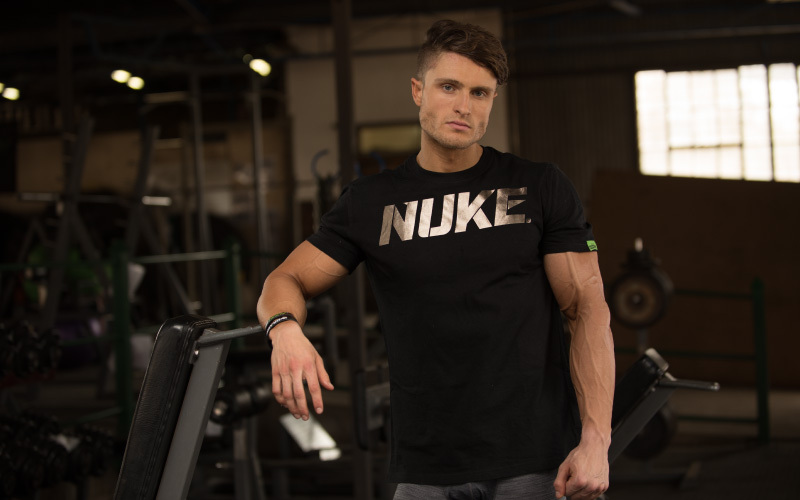 There have been many “watch out’s” in the nutritional aspect of life, and many a war has been waged against certain nutrients that we put into our bodies. A few years ago, and even still, fat was attacked from every corner, sending folks into a spiral of low-fat diets. 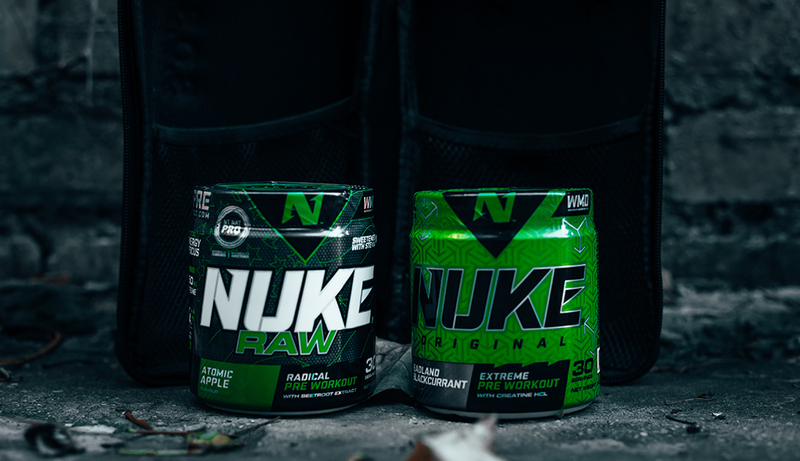 Without delay, low-fat products were introduced around the globe, and while low-fat food products still thrive in the industry, sugar was next in line to get nitpicked. 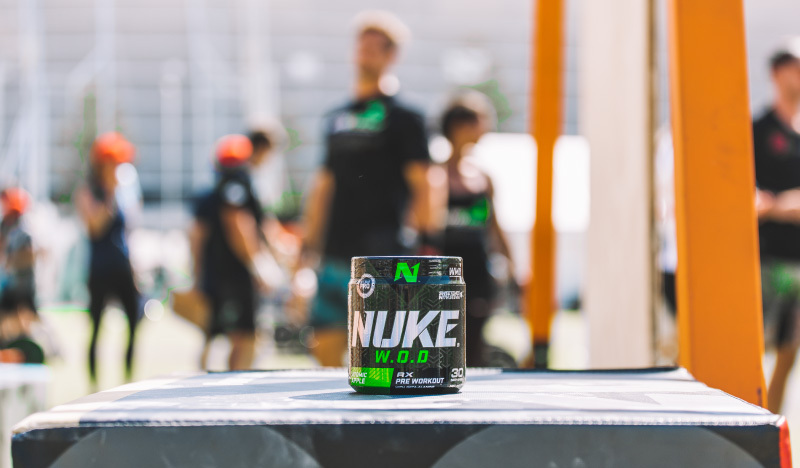 With the current war against sugar and its influence on obesity, it was inevitable for companies to replace their sugar-loaded products with more health-conscious, sugar-free options. 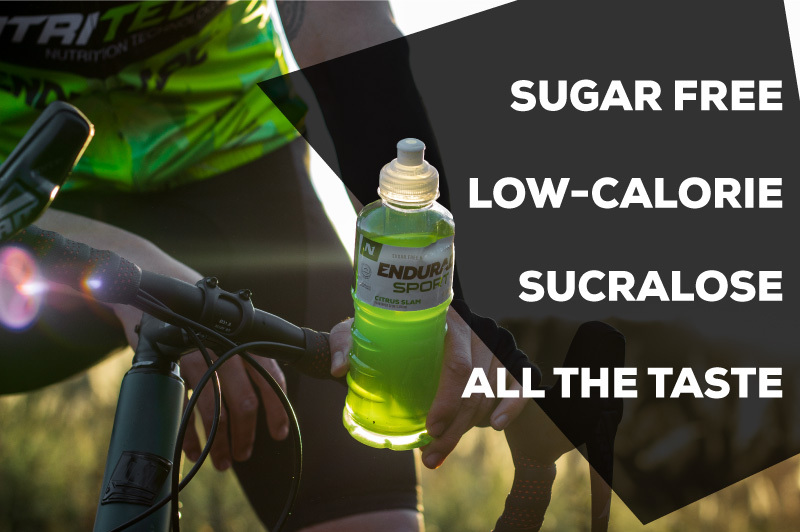 And while we agree that sugar has its place in everyday life and in sport, NUTRITECH has deemed it unnecessary to add a hearty serving of sugar inside each ENDURADE SPORT drink. Instead, the best move was to go the low-calorie route and use sucralose as the main (and only) form of sweetener. 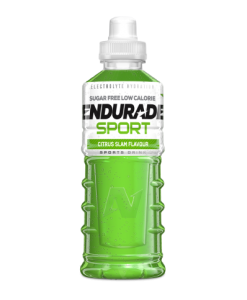 We understand that not everyone needs an insulin spike during their training session or endurance event, that’s why ENDURADE SPORT utilises a perfect blend of electrolytes to keep you going instead. 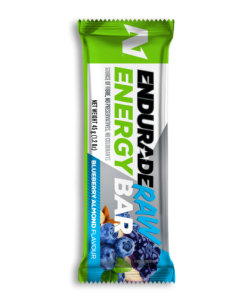 Whether you’re looking to replenish your energy levels after a gruelling workout or stay on top of your game during an endurance event, ENDURADE SPORT will see you through, 100% of the time, everytime. This entry was posted in Endurade, THE JOURNAL. Bookmark the permalink.